Passion for aviation and commitment to service excellence have been an inherent part of BUSINESS AIR a.s since it was founded by professional pilot Mr. Pavel Pik in 1998. Our vision is a premium charter service to provide a quality aviation experience for clients. Over the years we have experienced various executive jets, therefore we have know-how to advice. Charter flights are often described as a traveller’s personal version of first-class, as these flights typically come with many of the perks associated with this type of luxurious travel. Charter flights can be even better than first-class, however, as the experience doesn’t have to be shared with anybody. Solo travellers can enjoy the time to themselves, or they can bring a client or colleague aboard to get some work done in the sky. Though charter flights can come with a high price tag, depending on plane size and amenities, they can be well worth the costs for a flight that caters to you and only you. Why to fly with our charter? One of the main reasons high-powered executives, company presidents and CEOs request charter flights is because they are significantly more convenient than flying with the standard airlines. It can be difficult to feel comfortable on an 11-hour flight if you have limited leg room, don’t enjoy the food, are easily distracted by others and cannot sleep in public. Not many things scream luxury quite like a private plane. 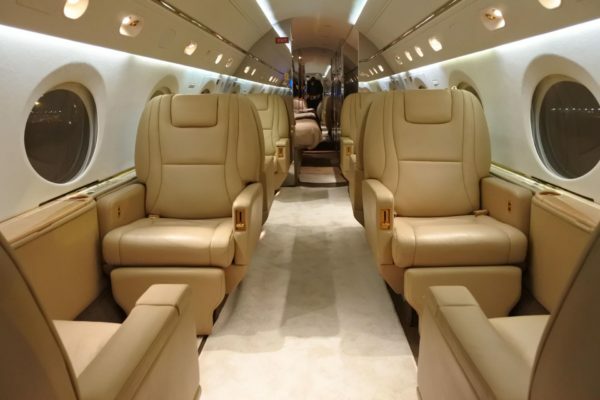 Although not all charter flights will be luxurious, the mere feeling of not having to deal with the hassle of public fights can feel like a luxury. On a commercial flight, you generally have to obey strict protocols regarding things like seat belt use, beverage consumption, personal electronics and moving about the cabin. When you go to the airport for a commercial flight, you have to stand in line, sit around waiting, then stand in line some more. Not so with a private plane. Airport security is generally strict. Not only are you limited in what you can take on the plane with you, but you must also endure security lines, X-ray screenings and even pat-downs at the terminal entrance. Passion for aviation and commitment to service excellence have been an inherent part of BUSINESS AIR a.s since it was founded by professional pilot Mr. Pavel Pik in 1998. 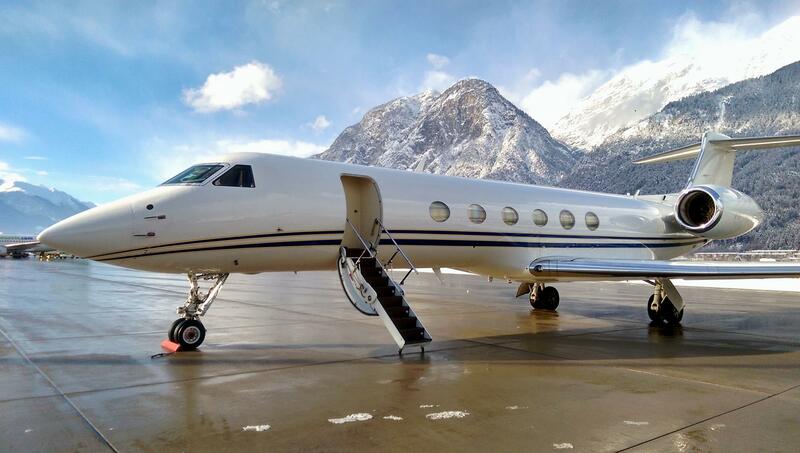 Our vision is a premium charter service to provide a quality aviation experience for clients. © Business Air | Vytvořeno digitální agenturou 4WORKS Solutions s.r.o.